The Dida Nightstand features an elegant beaded design and charming finishes. Its overhanging top and open shelf provide spacious room for quick storage and décor while its generous single drawers gives you ample room to organize. 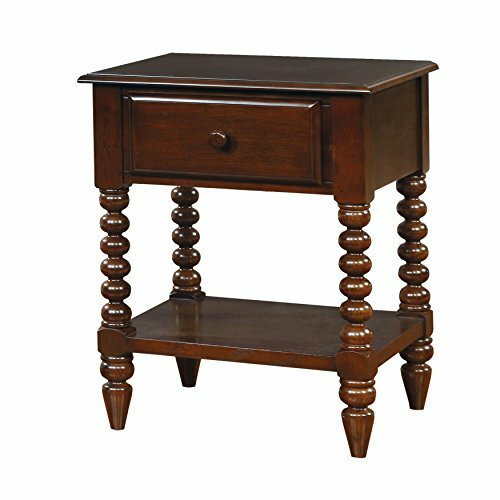 Sturdy solid wood legs are expertly designed with beaded accents and tapered ends. Add a distinguished touch to your home with the Dida Nightstand by ionomers.